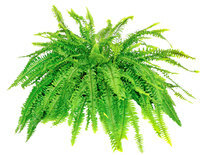 For more information about Ferns for FAM, click here. 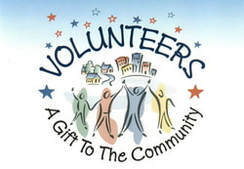 To learn about volunteer opportunities at Family Advancement Ministries, click here. 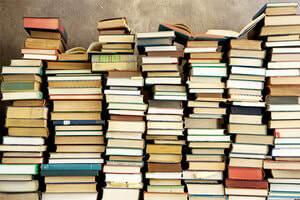 Did you know that FAM has a Book Club? Contact us to see what we are reading, or click here. All are welcome! Like us on Facebook. We will post news and special events as the dates approach. 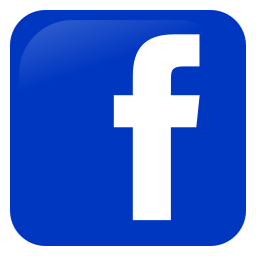 We have two Facebook pages.